Ewald's Venus Ford dealer in Milwaukee is the one place you need for a fantastic selection of incredible new and used cars in Milwaukee for sale, with a broad range of incredible offers and deals to look through! Ewald's Venus Ford dealers in Wisconsin offers drivers all throughout Milwaukee and beyond an incredible variety of makes, models, and body styles to choose from that will make your driving experiences even more enjoyable, and thanks to our competitive pricing you are sure to get the vehicle for sale that you desire without having to delve too far into your budget. 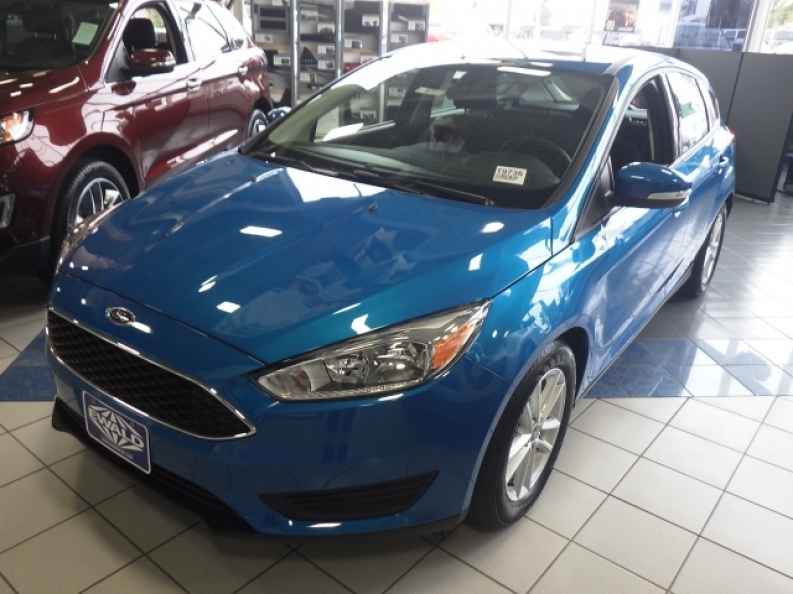 So stop on in to Ewald's Venus Ford dealers in Wisconsin today and try out our many great new and used cars in Milwaukee for sale today, such as this brand new Ford Focus sedan for sale, the 2016 Ford Focus SE. 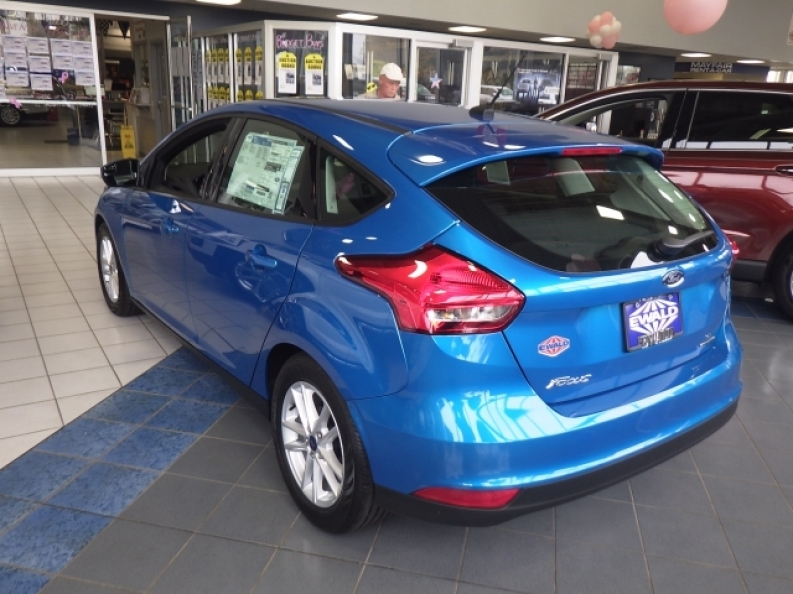 This new Ford Focus Sedan for sale is an incredible vehicle, and much like its hatchback twin, this new Ford Focus for sale offers drivers everywhere an incredible range of things that help enhance your driving experience and bring you to the next level of enjoyment. Inside this new Ford Focus Sedan for sale you will find a speedy and efficient 2.0L I-4 GDI Ti-VCT Flex Fuel Engine that will get you a fine range of speed of up to 159 horse power at 6500 RPM, so you will have plenty of power, all while this vehicle maintains an excellent fuel economy of up around 27 City mpg and 40 Highway mpg, providing you with a vehicle that can go the distance for longer before needing gas. Other enjoyable features in this vehicle include Integrated Turn Signal Mirrors, Steering Wheel Audio Controls, as well as Traction Control and much more. Stop on in to Ewald's Venus Ford in Hartford Ford today and check out the full extent of what this amazing new Ford Focus Sedan for sale has to offer you today, located right here at 2727 E Layton Ave. Cudahy, WI 53110.